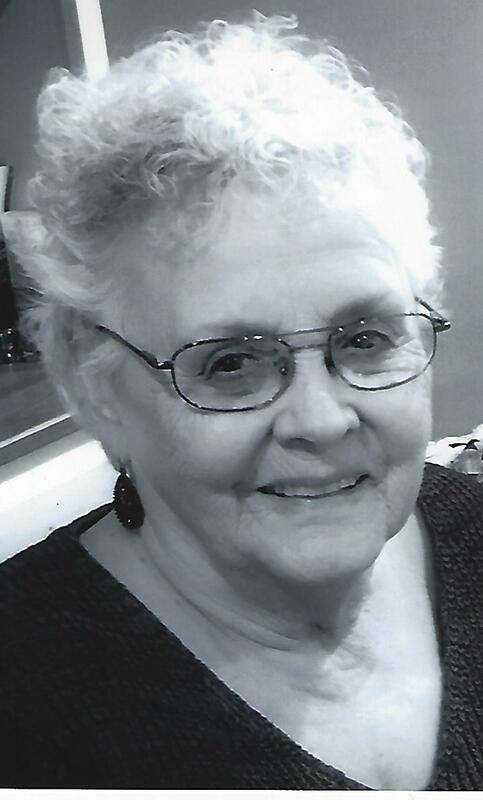 WILTON - Gail Lord, 76, of Wilton, passed away peacefully on April 8, 2019 at Maine Medical Center in Portland, with family by her side. She was born Gail Cunningham on May 9, 1942, the daughter of Hannah and Cecil Cunningham. Gail was educated in the schools of Augusta. While visiting a relative in Vienna, she met her future husband, Charles Allen Lord Sr. They were married on Dec. 21, 1962 and had two children. In her early years, Gail was a homemaker to her children. She later worked at Hall’s Lodge, field work on the Vienna Blueberry Mountains, quality control in local shoe shops and for the Whispering Pines Motel. When living in Vienna, Gail was a member of the Vienna Fire Department Women’s Auxiliary. Gail enjoyed family gatherings, kayaking, camping, and loved going on adventure rides with her husband in the North Maine Woods. A special thanks to the wonderful staff at Maine Medical Center Cardiac ICU Unit. Gail is survived by her husband, Charles A. Lord Sr.; children, Charles A Lord Jr., Annette Smith and husband Sid; three grandchildren, Dylan Lord, Levi Smith, Lindsey McLain and husband Jay; one great grandson, Rowan McLain; and her sister, Carrie Meader. She was predeceased by her parents, Hannah Meader and Cecil Cunningham; two sisters, Etta Meader and Marcia Gregoire. In lieu of flowers, donations can be made to the Franklin County Animal Shelter, 550 Industry Road, Farmington, ME 04938. The family would like to thank Dan & Scott’s Cremation & Funeral Service for their help. A Celebration of Life will be held on Saturday, May 11, 2019, from 1-4 p.m., at the Vienna Fire Department Community Center, Kimball Pond Road, Vienna, ME. 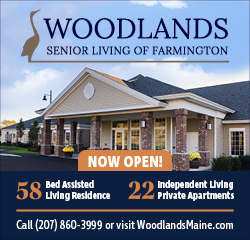 Arrangements are under the care and direction of Dan & Scott’s Cremation & Funeral Service, 488 Farmington Falls Rd., Farmington, ME 04938. My deepest sympathy to Charlie and all of Gail's family. So many happy memories. Rest in peace dear friend. Sorry for your loss, my thoughts and prayers to the family. Sorry for the loss of your loved one, Thoughts and prayers for Charlie and family during this sad time. Sorry to hear of Gails passing . She will be missed by all who knew her, rest in peace. Godspeed. Annette and family- So sorry to hear about your Mom. My Condolences. Laura and family.